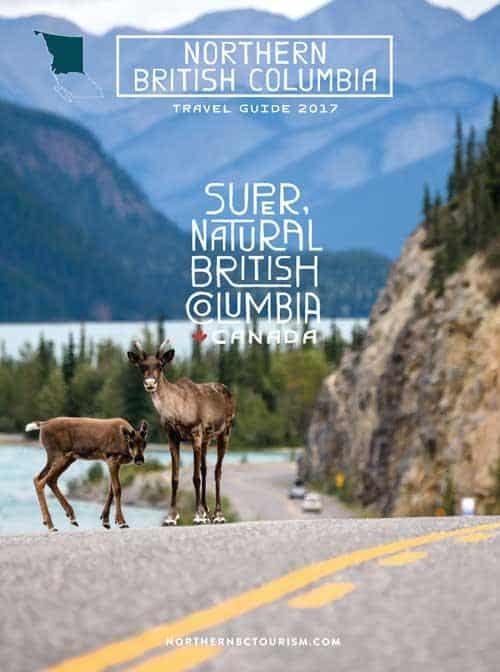 When the province’s tourism marketer unveiled a revamp of its long-running promotional campaignin 2014, the latest incarnation of the storied Super, Natural British Columbia brand faced high expectations. 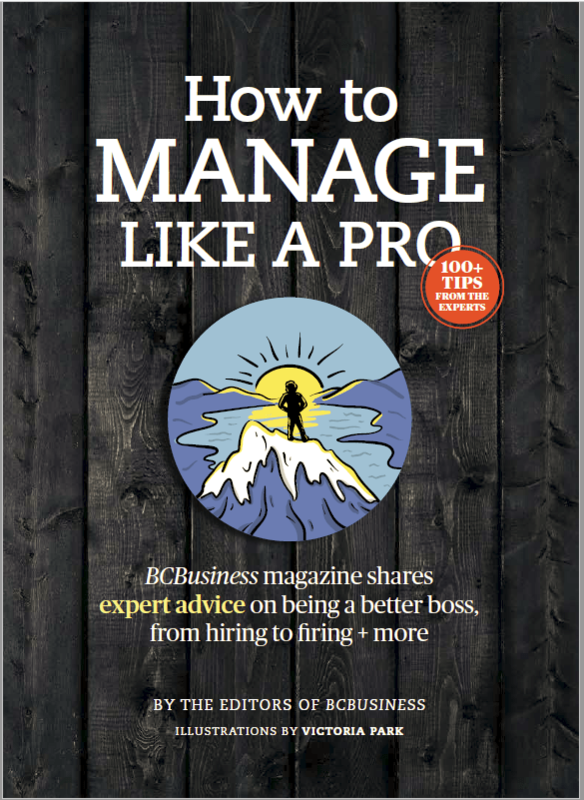 “It wasn’t so much a reinvention as a reinvigoration,” says Marsha Walden, president and CEO of Destination BC. 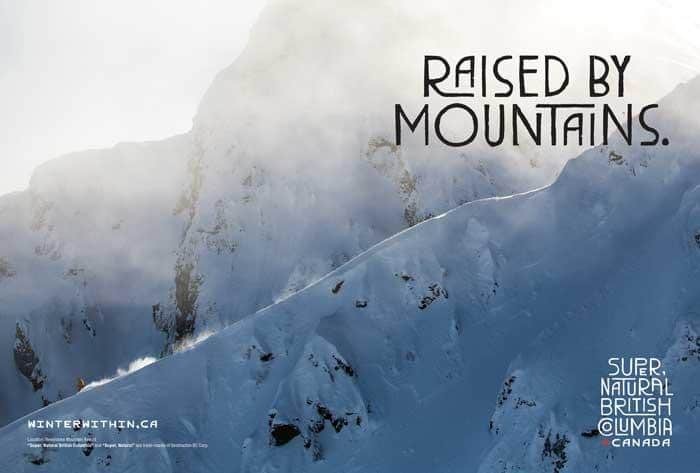 Veteran creative director Alvin Wasserman was part of the second and longest-running team to handle the Super, Natural British Columbia brand, from 1979 to 1992 at McKim Advertising Vancouver. 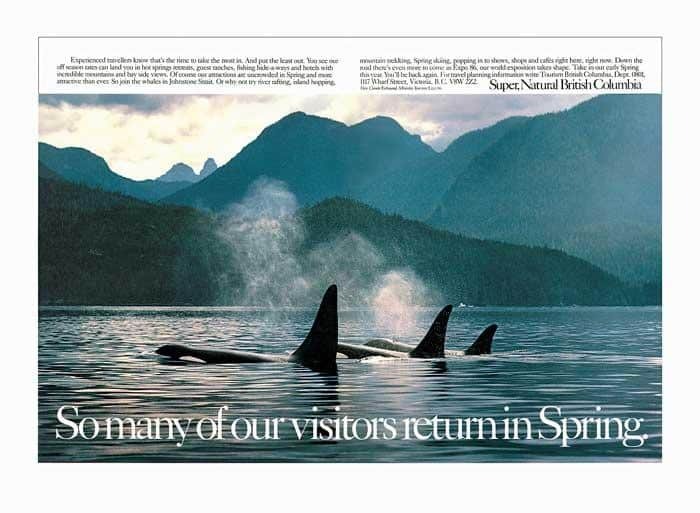 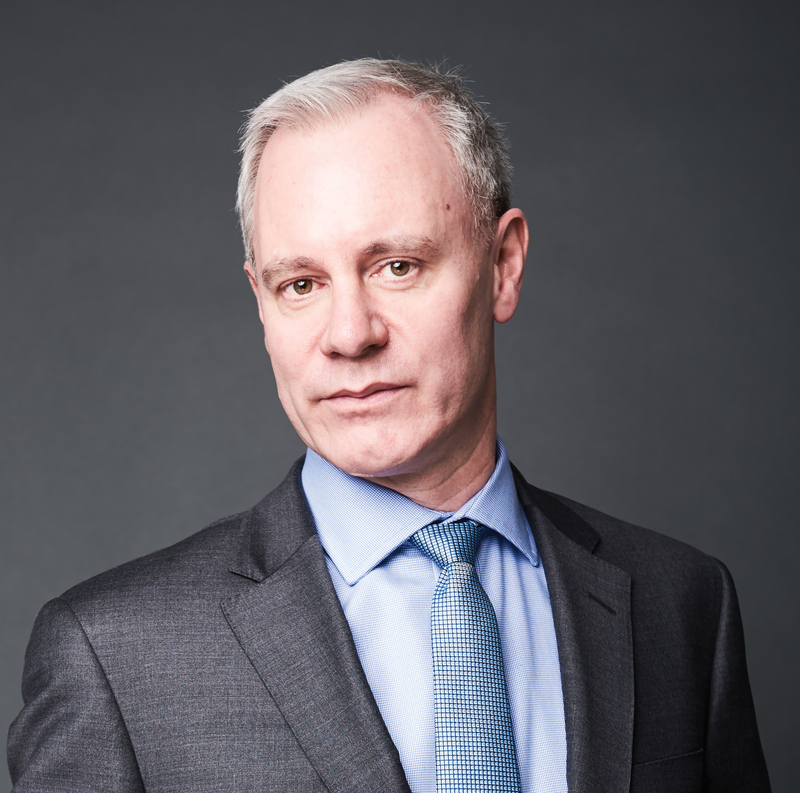 Now chair and chief executive storyteller at Vancouver-based Wasserman + Partners Advertising, he wrote the copy for the whale ad, which was art-directed by Bill Cozens and appeared in 1984.